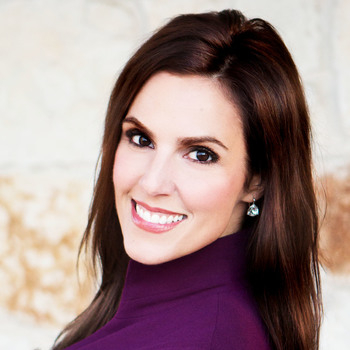 Taya Kyle recently made an appearance on the Fox News Channel and we loved what she had to say on the issue of whether or not retired military personnel should be allowed to voice their political convictions on platforms such as the DNC/RNC. “Well, when they’re active duty, certainly they’re not supposed to be but these guys are retired, they spent their careers fighting for all of our rights to have freedom of speech so I think once they’re out, they should be the first in line to exercise their right to free speech.”, Taya answered. Most importantly, Taya brought up the importance of how easily personal attacks can happen in the political realm, especially during election season. Want to bring Taya to your church or event? Let us know here. We'd love to help make it happen!